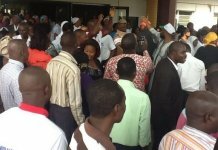 Palpable fear now grips commercial banks in Ibadan, Oyo state capital as the Oyo State Inter-ministerial tax enforcement team on Wednesday and Thursday sealed about 39 firms, including banks, private hospitals, companies, filling stations within Ibadan metropolis for defaulting in paying their taxes to government. Among the firms sealed were Shoprite at Dugbe, Unity Hospital at Orogun, Ojulowo Eye Clinic, Victory Medical Centre, Grath Nigeria Limited, Jericho Idi-Ishin, Ibadan; Dabil Global Ventures, Apata, Ibadan; Funbel Diagnostic Centre, Challenge; Bubble Plus Recreation Centre, Ring Road, Eco Groove, Challenge and some commercial banks. 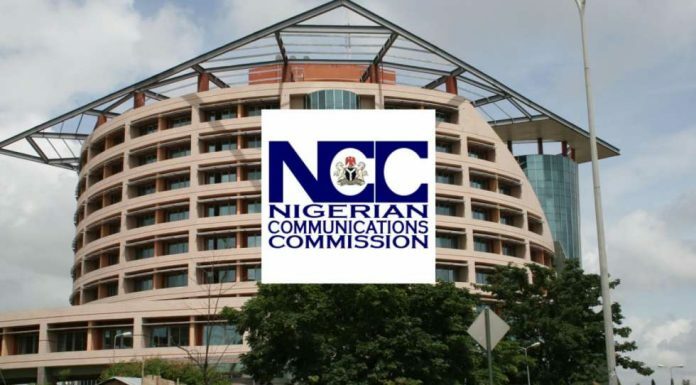 The action of the government was sequel to its announcement to embark on an enforcement of payment of taxes, levies duties and other rates by corporate organizations and individuals.